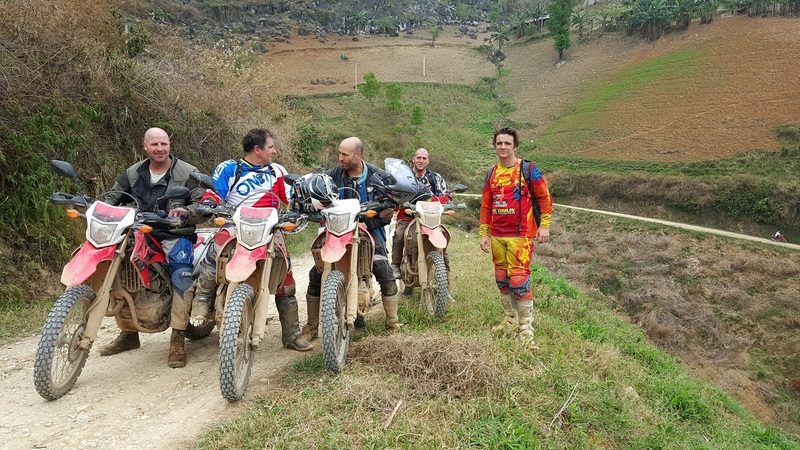 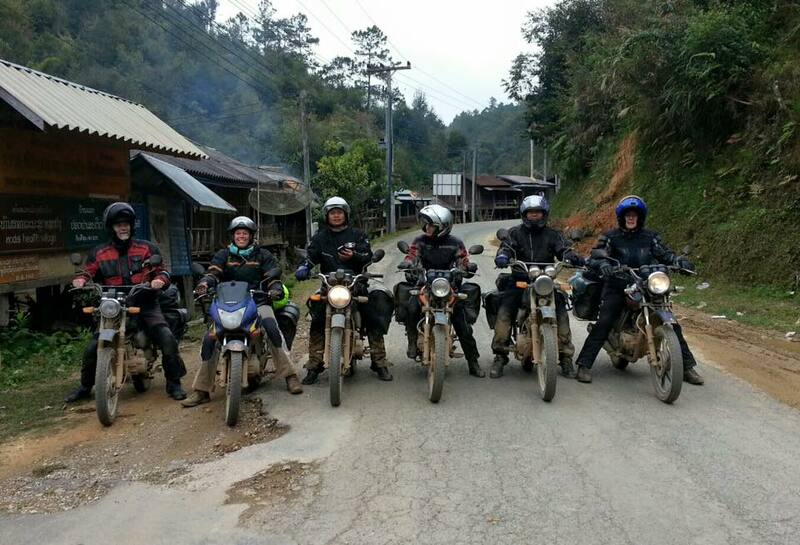 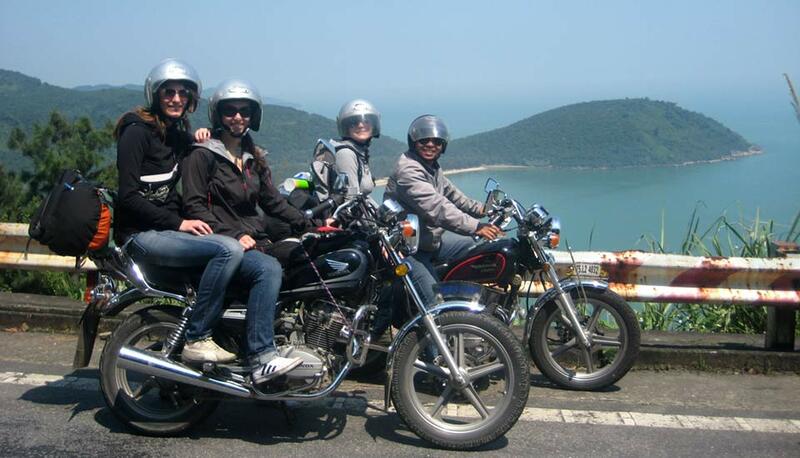 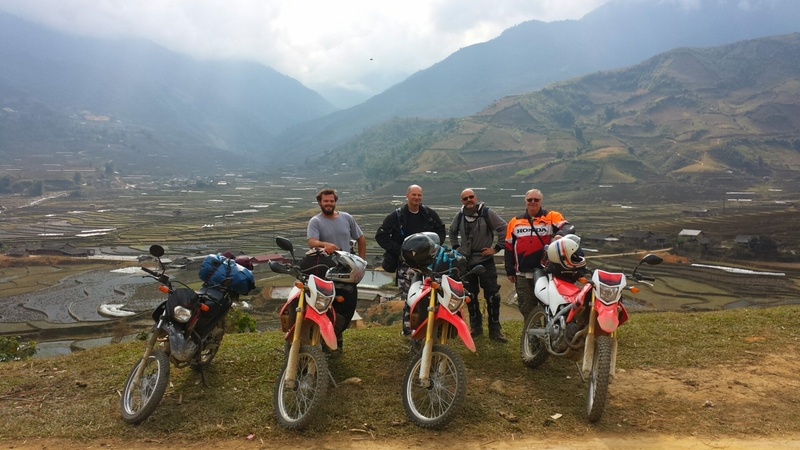 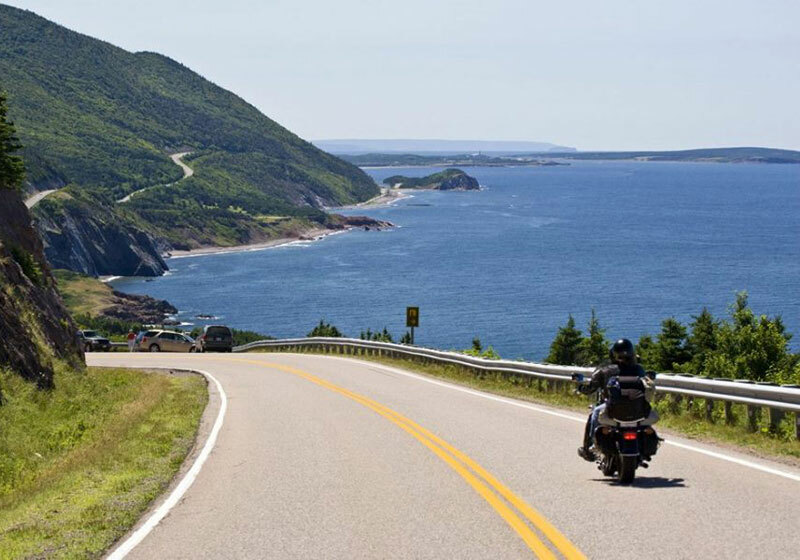 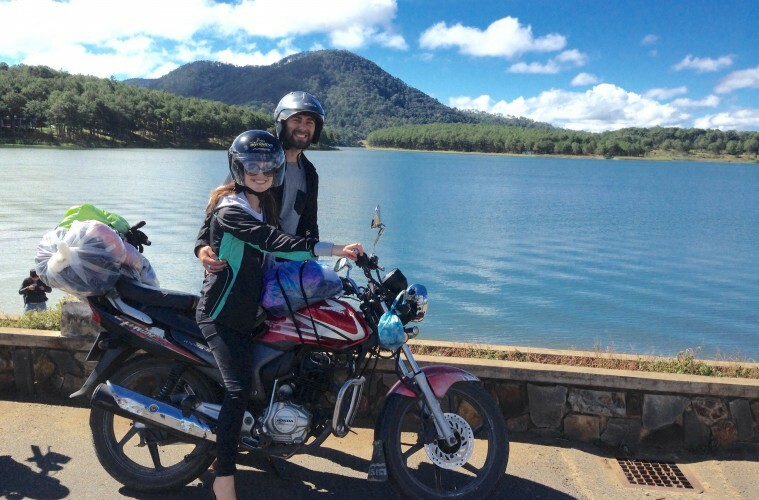 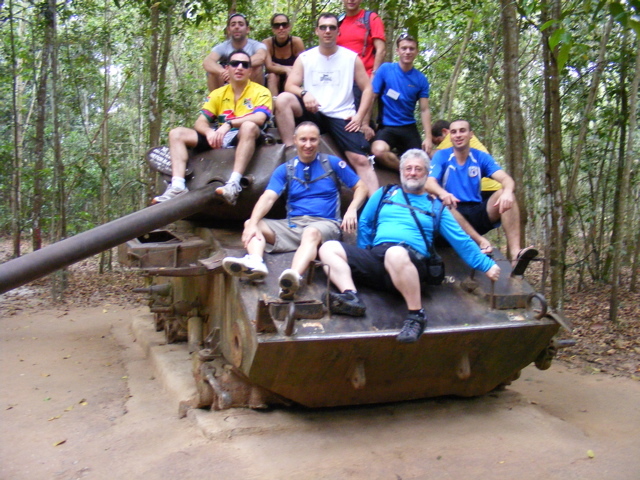 OVERVIEW: Plenty of motorcycle tours on the historical Ho Chi Minh trail were designed by all motorbike tour organizers in Vietnam, However this 11 day motorbike ride on Ho Chi Minh trail from Hanoi via Northern Vietnam to Hoi An is our favourite because this motorcycle tour covers the North Viet..
OVERVIEW With this tour, you will have a chance to visit Cuchi tunnels, an incredible underground tunnel network of approximately 200 kilometers constructed by Vietnamese fighters; take boat trip in Mekong River Delta; visit Da Lat - the "City of Eternal Spring" and relax at Nhatrang Beach. 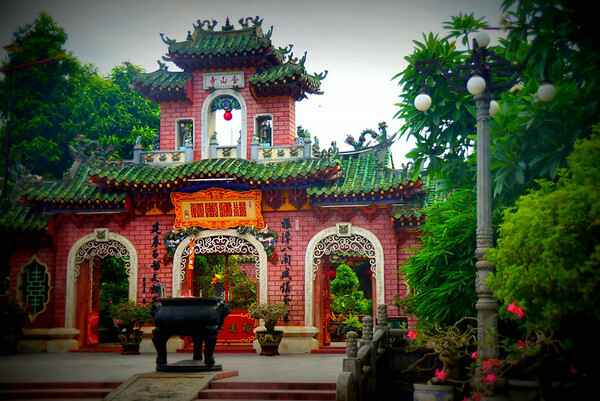 ..
OVERVIEW Exploring the dynamic heart of Vietnam - Ho Chi Minh City as known as Saigon Enjoying the boat trip on Mekong River to see the colorful floating markets and discover the lifestyle of Mekong people Wandering the charming streets of Hoi An town – lined with centuries old ho..
OVERVIEW: This is one of the best motorcycle tours in South Vietnam or in the Mekong River Delta, within 7 days, we will see almost the outstanding attraction in Sai Gon and nearby with sea of rice in Mekong Delta, floating markets and boat cruises which known as the speciality in south Vietnam. 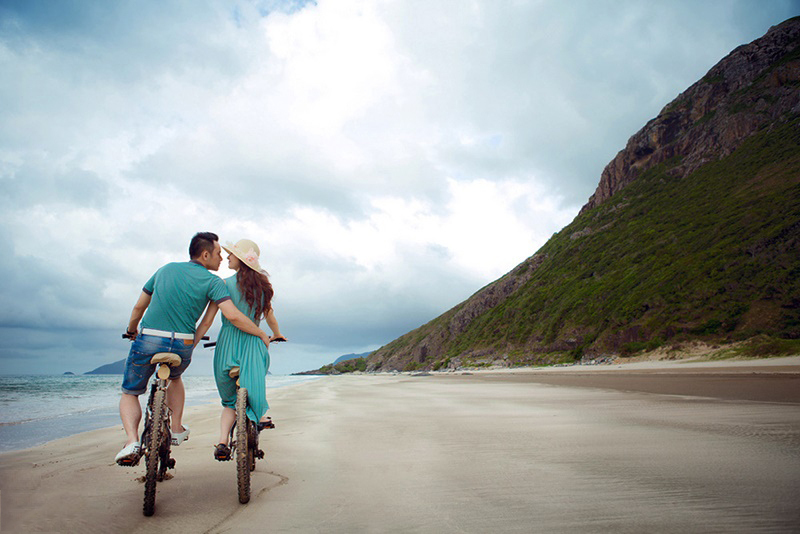 ..
OVERVIEW: The Con Dao Islands are one of the star attractions in Vietnam. 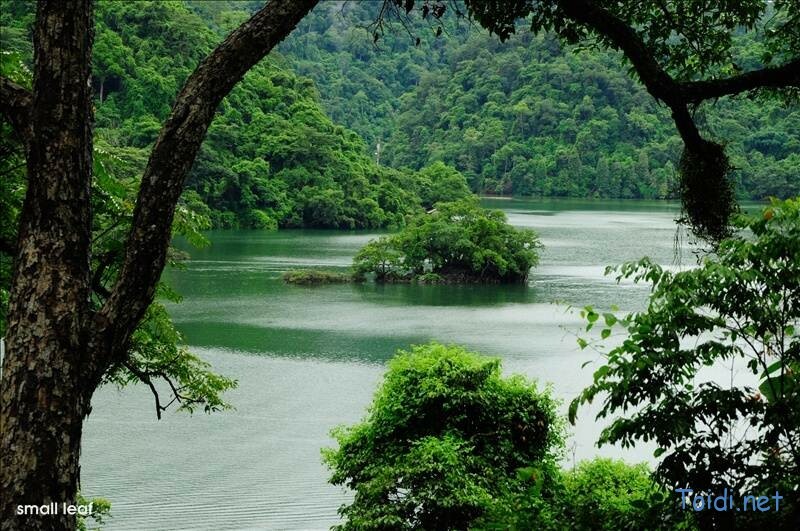 Long the Devil’s Island of Indochina, the preserve of political prisoners and undesirables, this place is now turning heads thanks to its striking natural beauty. 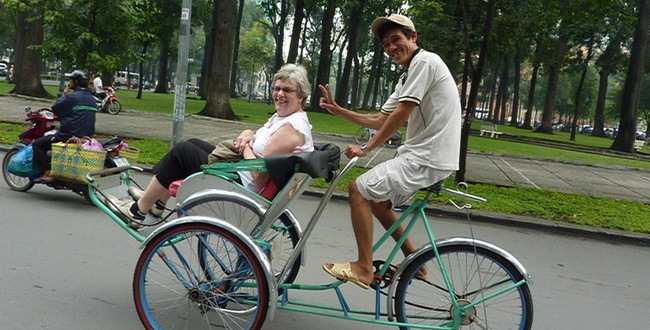 Con Son, the largest of this chain of 1..
OVERVIEW Leave behind you the hassle and bustle atmosphere of Hanoi. 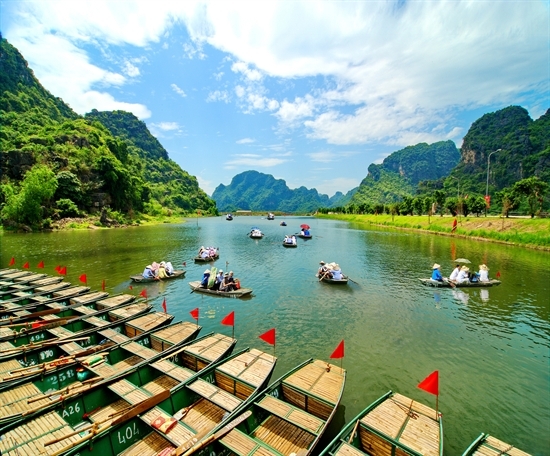 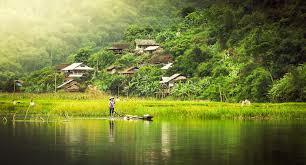 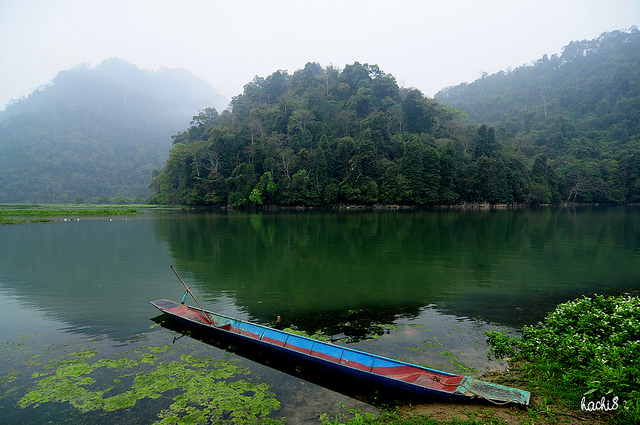 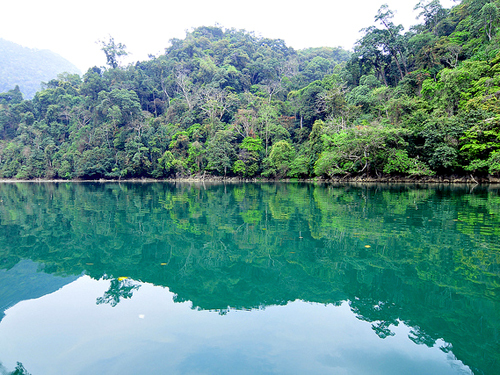 Head to Backan, a Northern Province of Vietnam to visit Ba Be national park with marvelous lake. 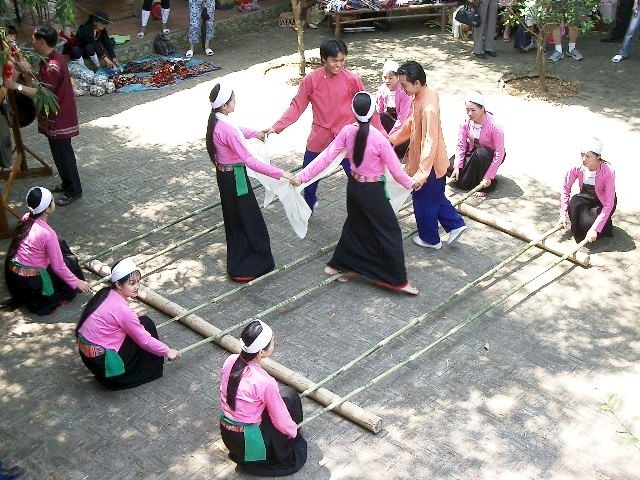 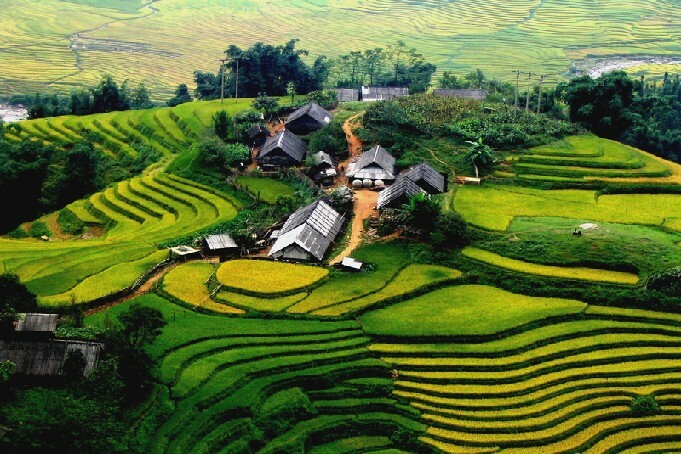 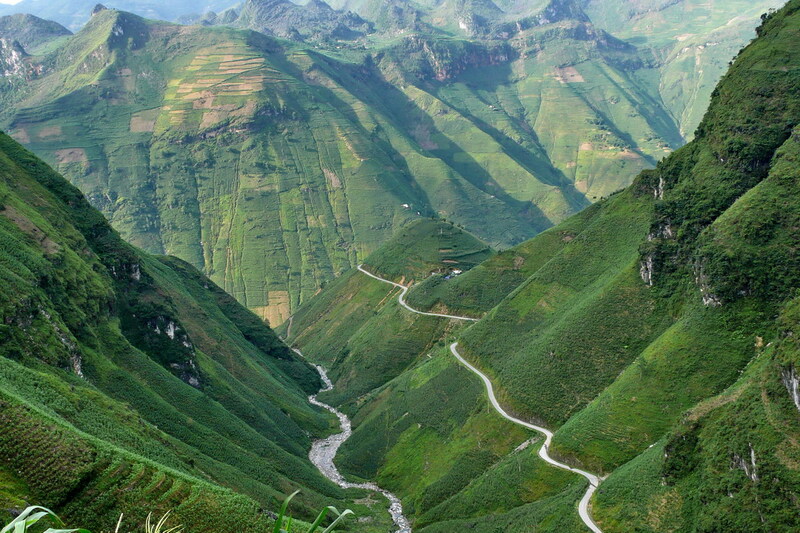 This tour is special for nature lovers and for those who want to experience rural life of hill tribes; home-stay is the..
OVERVIEW This is a great tour to Sapa, a new high way will help you access Sapa in 5 to 6 hours on a big and comfortable bus. 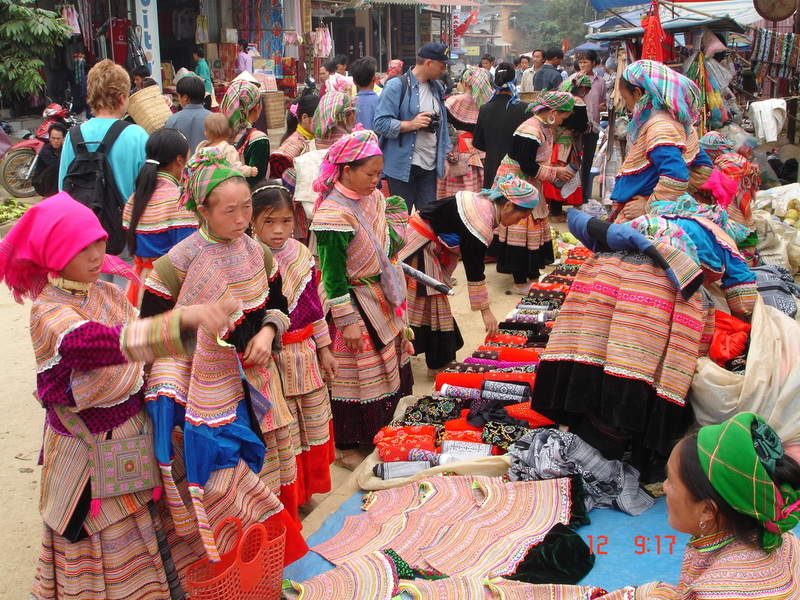 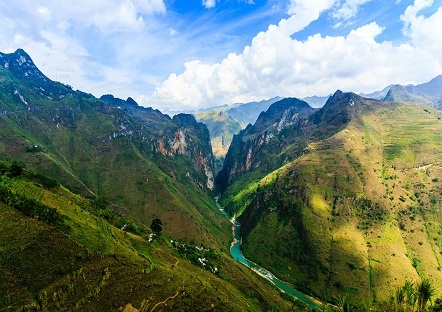 Then, take a private tour in Sapa, you will trek to many villages to see and learn about local people life and enjoy maverlous scernery. 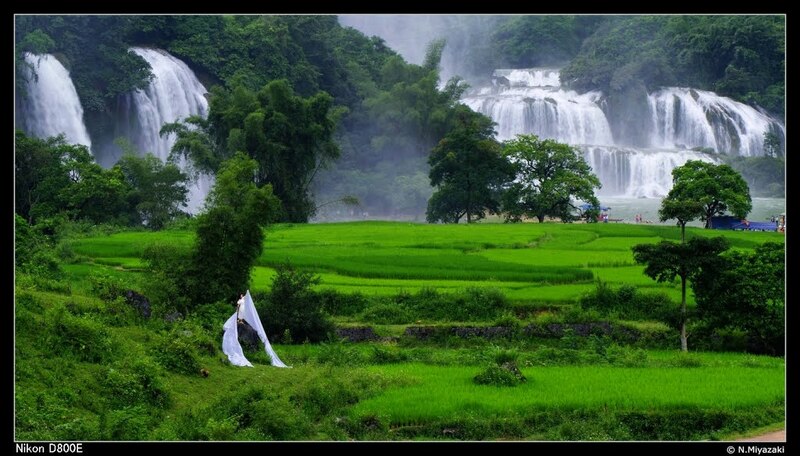 You will stay 1 night in..